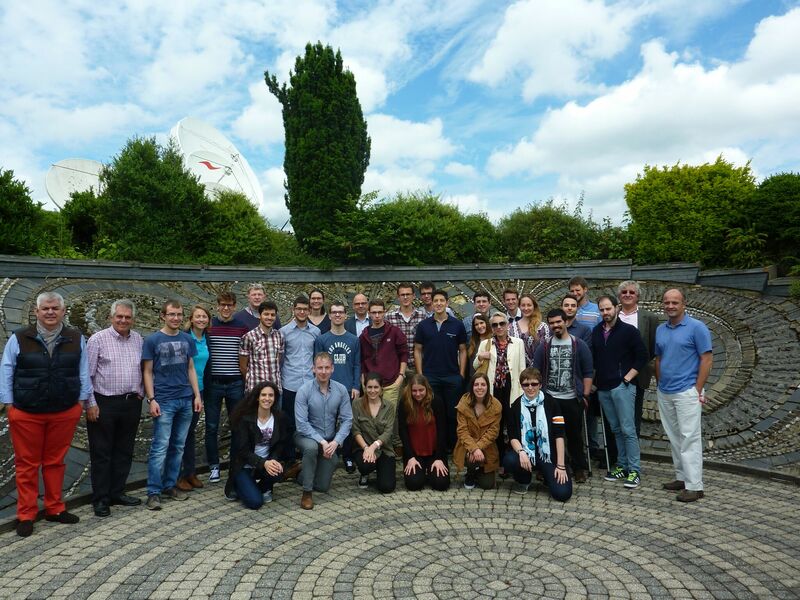 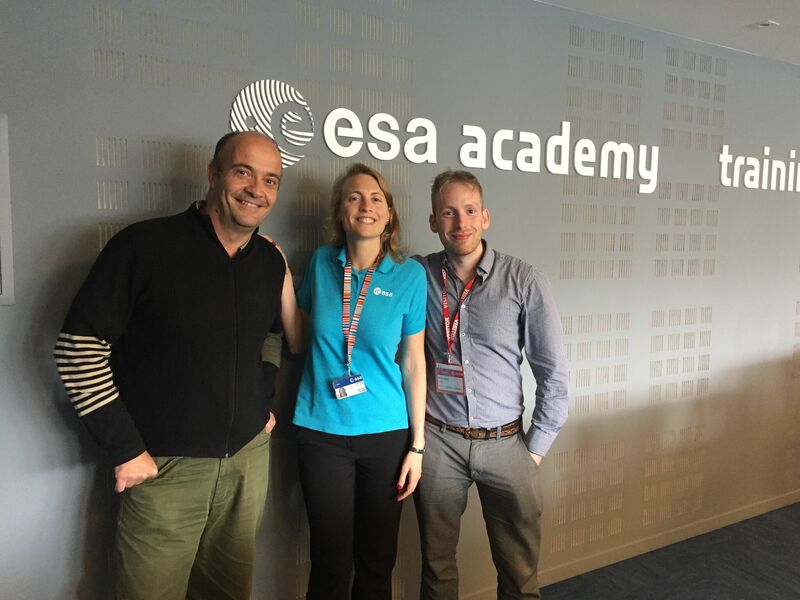 The ESA/ELGRA Gravity-related Research Summer School is a collaboration between ESA Education and ELGRA. 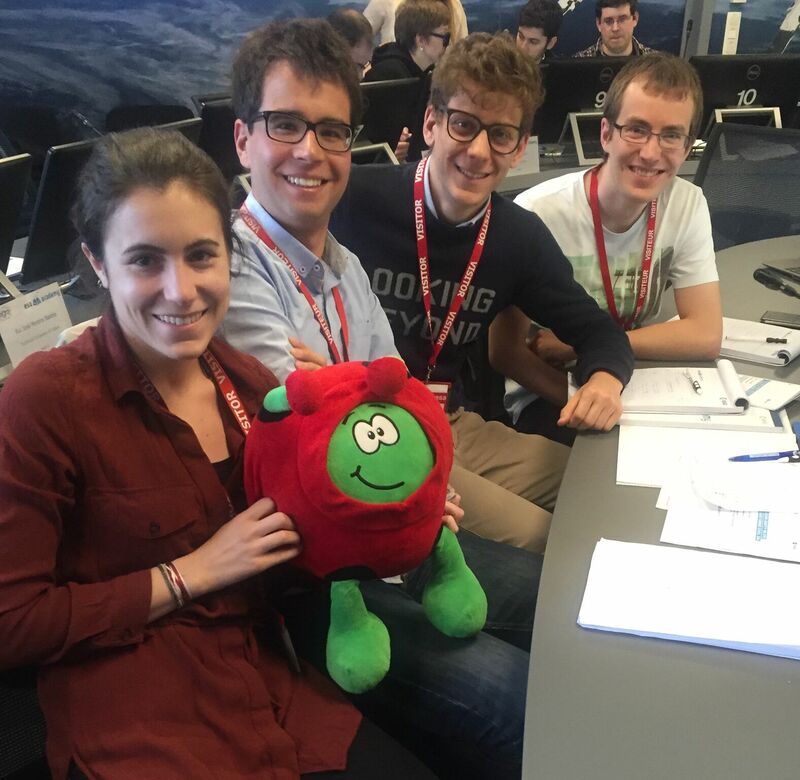 The objective of the Summer School is to promote gravity-related research amongst future scientists and engineers and attract them to its multiple research opportunities available in the space sector. 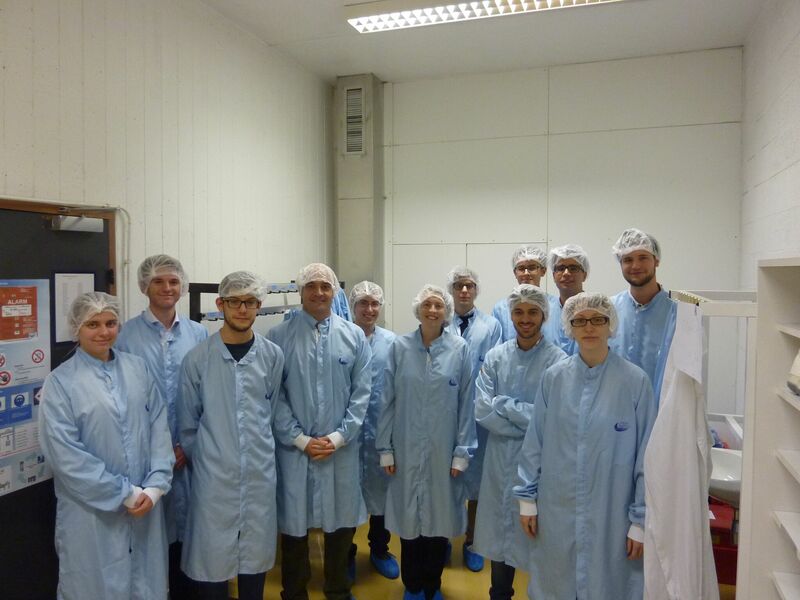 Of the order of twenty bachelor and master students from nine European countries generally attended the lectures on physical science, life science, and human physiology given by ELGRA and ESA experts. 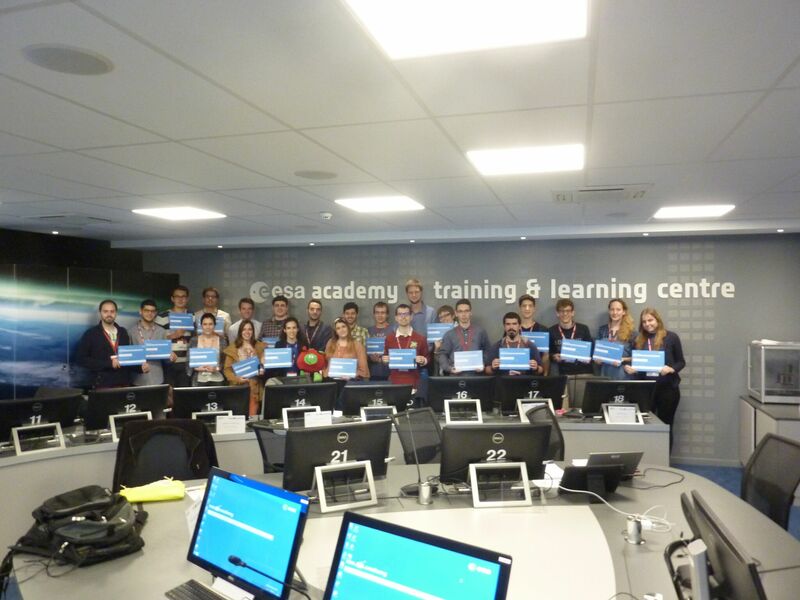 It is located in ESA Education Training Centre, ESEC-Galaxia, in Redu (Belgium), each year near end of June, since the first edition in 2016.